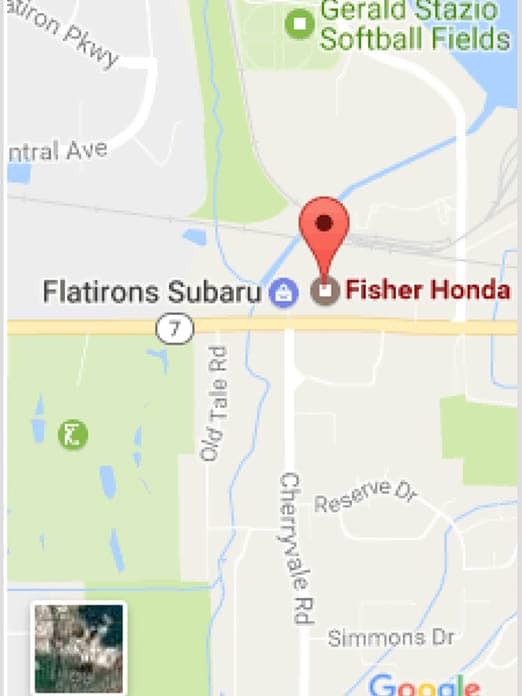 You Are Here: Home > Service > Why Purchase Your Tires From Fisher Honda? Click to find out which tires fit your Honda! 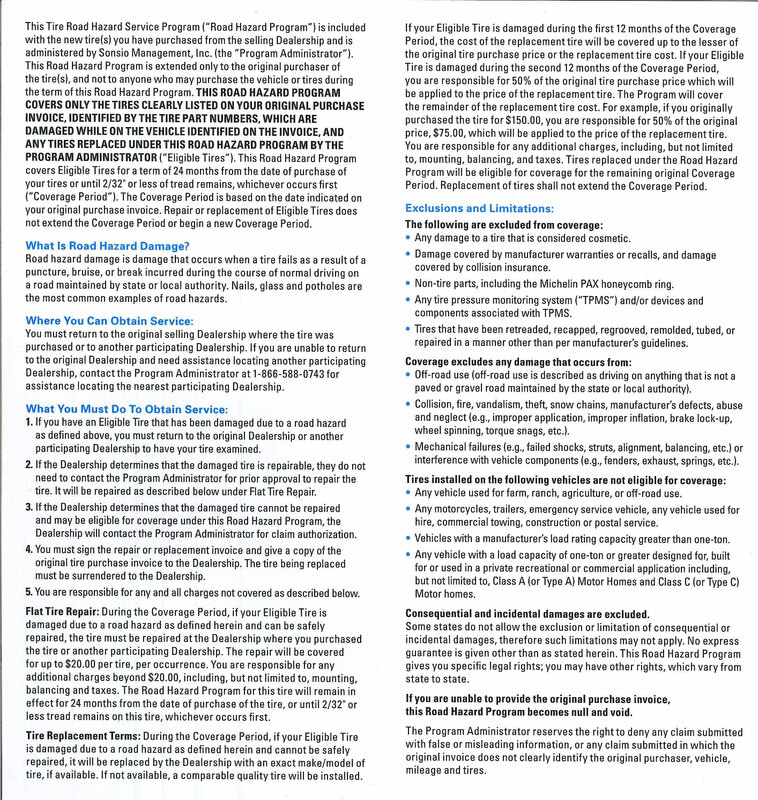 Honda includes this assurance to their customers, so this protection is included at no additional charge at Fisher on OEM and OEA tires. It includes 100% replacement in the first year, 50% coverage in the second year, and flat tire repair coverage. Learn more here. This service is included with a new tire purchase by most tire vendors. It ensures even wear on the tires. Learn more about tire rotation. This service costs extra at most vendors, but is free at Fisher with your new tire purchase. Learn more about the patching process, here. Most tire vendors charge for this service, but it is free with the purchase of tires at Fisher! Filling tires with nitrogen instead of air isn’t offered by all vendors, but it is at Fisher. Learn more about nitrogen-filled tires, here. Most major brand manufacturers that Fisher accesses will periodically offer mail-in rebates for consumers at no charge. All tire vendors charge for these tire services, however some include this service in the tire price. Learn more about the service, here. Through Honda, Kia, and GM warehouse inventories, Fisher Auto has access to major and most private brands of original equipment and alternative tires.